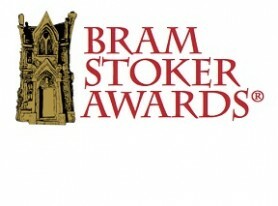 January 15: The Bram Stoker Awards Recommendation Sheet (http://www.horror.org/private/stokers/2016recs.php) closed to new Recommendations at midnight U.S. Pacific Time (Recs will not be accepted after this time). 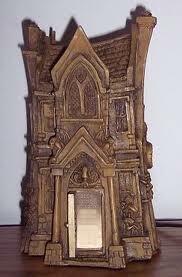 On the 17th, the Juries will forward their Submission choices to the Bram Stoker Awards Committee Co-Chairs. If you would like to suggest someone for consideration to receive the 2016 LAA, please first review the rules and list of former winners. 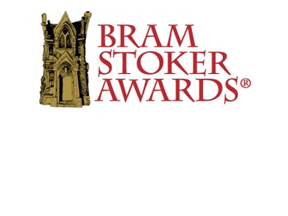 The Horror Writers Association (HWA), the premier organization of writers and publishers of horror and dark fantasy, today released the link to the Bram Stoker Awards® ceremony live stream. The awards ceremony begins at 7:30 PM PDT on Saturday, May 14, 2016. The ceremony is part of HWA’s inaugural StokerCon, which opened yesterday at the Flamingo Hotel in Las Vegas, NV, and runs through Sunday, May 15. 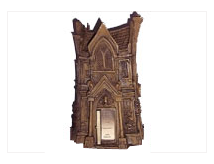 The Horror Writers Association, the premier organization of writers and publishers of horror and dark fantasy, today announced the 2014 nominees for the iconic Bram Stoker Award®. The Horror Writers Association (HWA) is pleased to announce Dark Regions Press as Supporting Sponsor for the Bram Stoker Awards® Banquet, which is part of the Bram Stoker Awards Weekend and 25th Anniversary World Horror Convention 2015 in Atlanta, Georgia and will be held on 9 May 2015. Full details are at the dedicated website: www.whc2015.org. 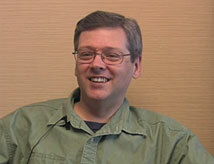 The HWA interviews Bram Stoker Award nominee Don D’Auria of Samhain Publishing. 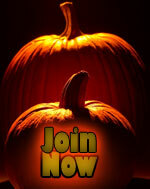 The HWA interviews Bram Stoker Award nominee Kami Garcia. Kami Garcia is the #1 New York Times bestselling coauthor of the Beautiful Creatures Novels and DANGEROUS CREATURES & the author of the instant New York Times bestseller and Bram Stoker Award nominated novel UNBREAKABLE, and the sequel UNMARKED, in the Legion Series. BEAUTIFUL CREATURES has been published in 50 countries and translated in 39 languages. The film adaptation of BEAUTIFUL CREATURES released in theaters on February 14, 2013, from Warner Brothers.